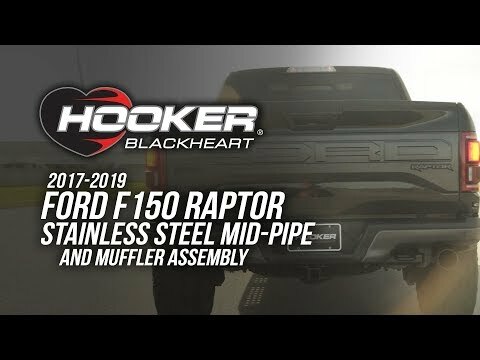 Holley/MSD is pleased to announce the release of eight new Flowtech axle-back exhaust systems, including designs for 2005-09 Mustang 4.0L V6s, 2011-14 Mustang 3.7L V6s, 2013-14 Mustang GT V8s and Shelby GT500 5.8L V8s, 2015-17 Mustang GT V8-5.0Ls and 2.3/3.7Ls, and 2016-18 Camaro 6.2Ls and 2.0L/3.6Ls. 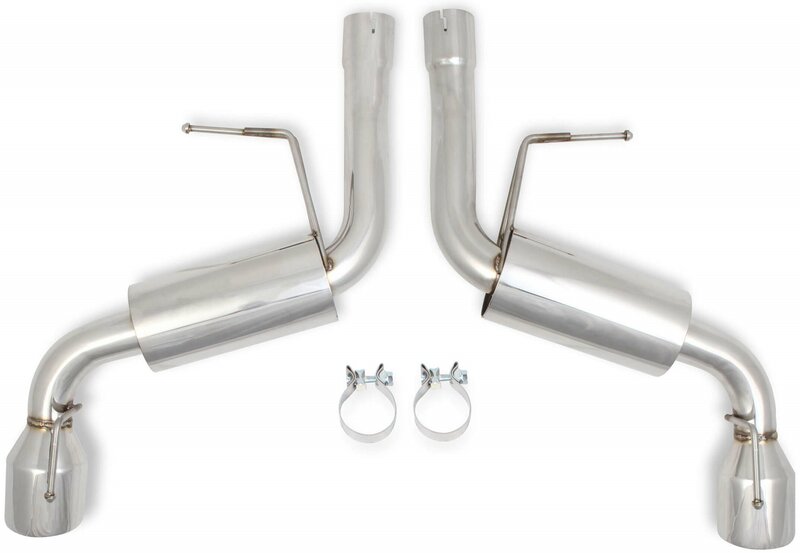 All eight feature dual-wall exhaust tips, and all but the 2013-14 Ford Mustang GT V8-5.0L version have polished stainless steel high-flow, straight-through, mandrel-bent construction mufflers that deliver an aggressive sound without the drone. 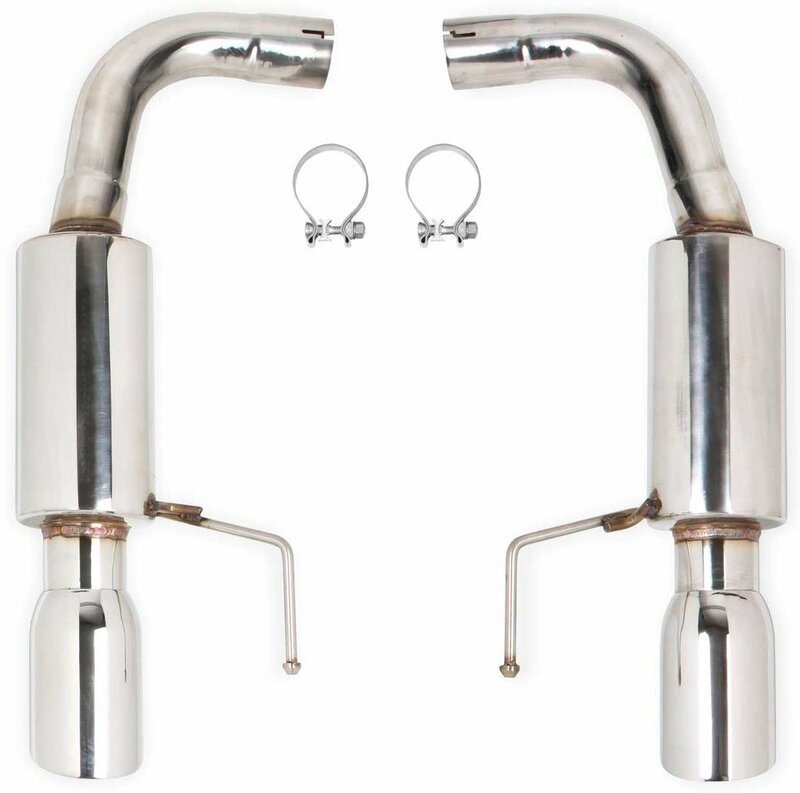 The perfect combination of quality and value like all Flowtech exhaust products, the advanced tube geometry of these exhaust systems ensures maximum ground clearance and a smooth, hassle-free installation using OE mounting points for factory-like fitment. 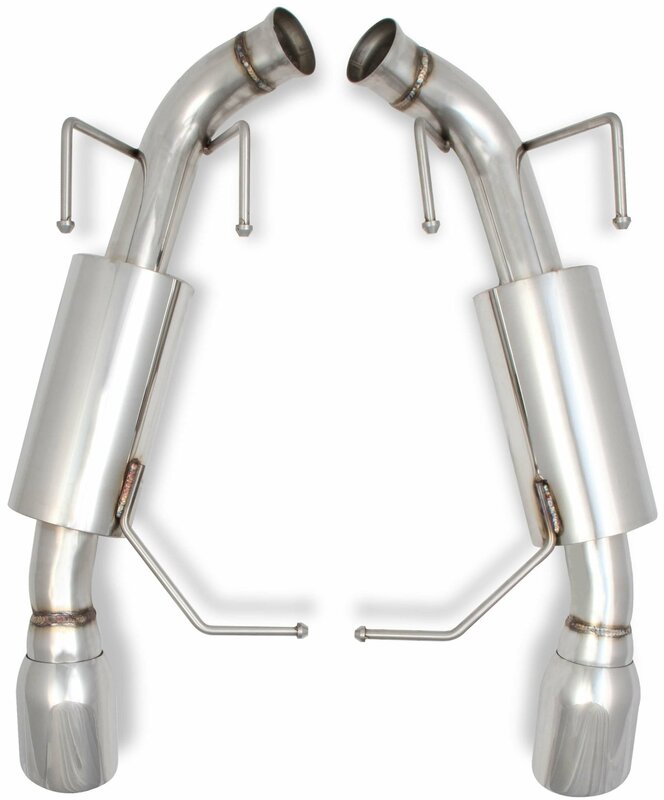 See detailed product information for 2005-09 Mustang 4.0L V6s. 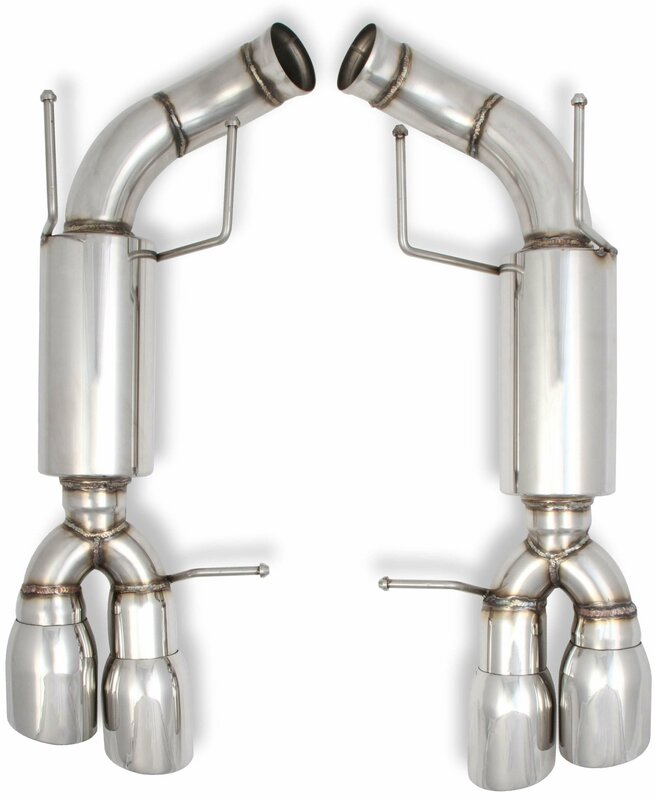 See detailed product information for 2011-14 Mustang 3.7L V6s. 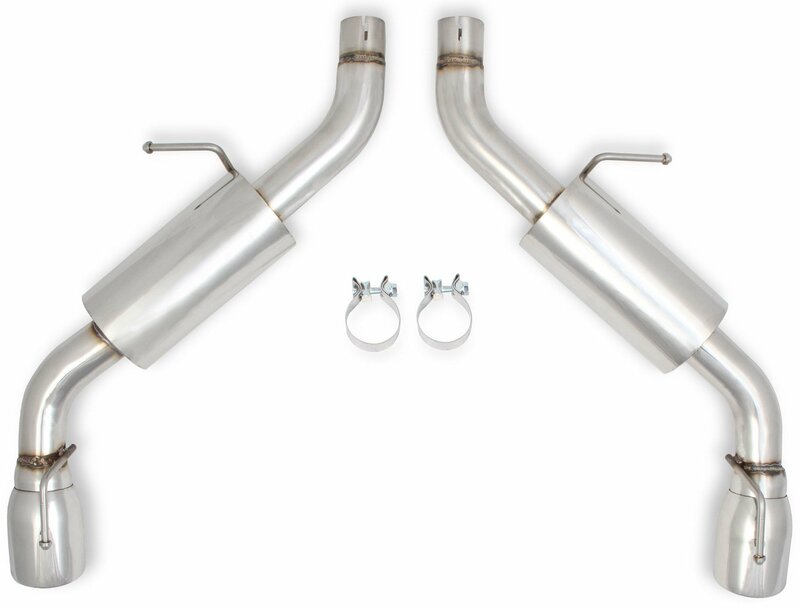 See detailed product information for 2013-14 Mustang GT V8s. See detailed product information for 2013-14 Shelby Mustang GT500 5.8L V8s. 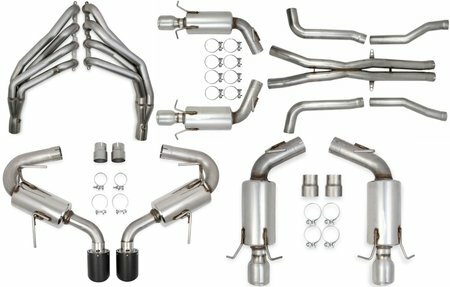 See detailed product information for 2015-17 Mustang GT V8-5.0Ls. 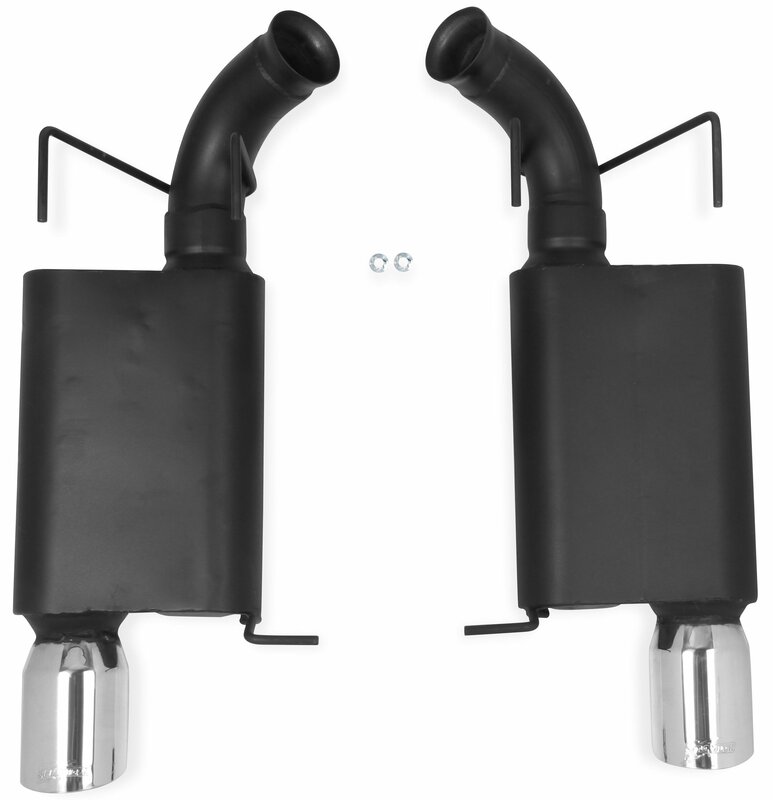 See detailed product information for 2015-17 Mustang 2.3/3.7Ls. See detailed product information for 2016-18 Camaro 6.2Ls. See detailed product information for 2016-18 Camaro 2.0L/3.6Ls.